A Mexican Buddha Bowl is the suggestion for Lent. 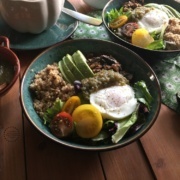 This dish has flavorful ingredients, such as mushrooms, serrano peppers and MorningStar Farms® Grillers® Crumbles™, which is a wonderful meal starter and vegetarian kitchen option that is low cost and perfect to fit a busy lifestyle. Or for those craving meat free options that are easy to make for breakfast, lunch or dinner. 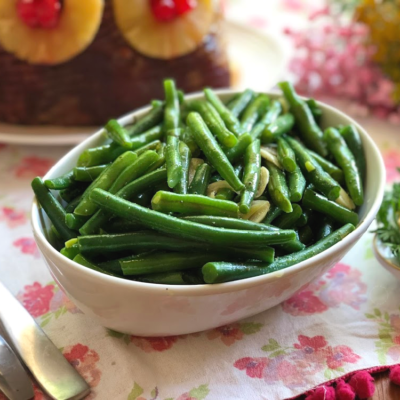 MorningStar Farms® has many products suitable for the Lent menu or whenever craving meatless dishes to offer the whole family. 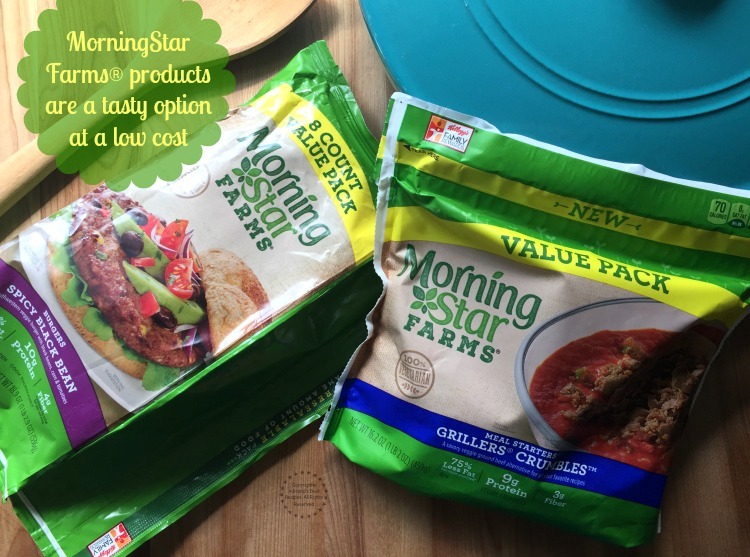 The MorningStar Farms® products are available at Walmart. 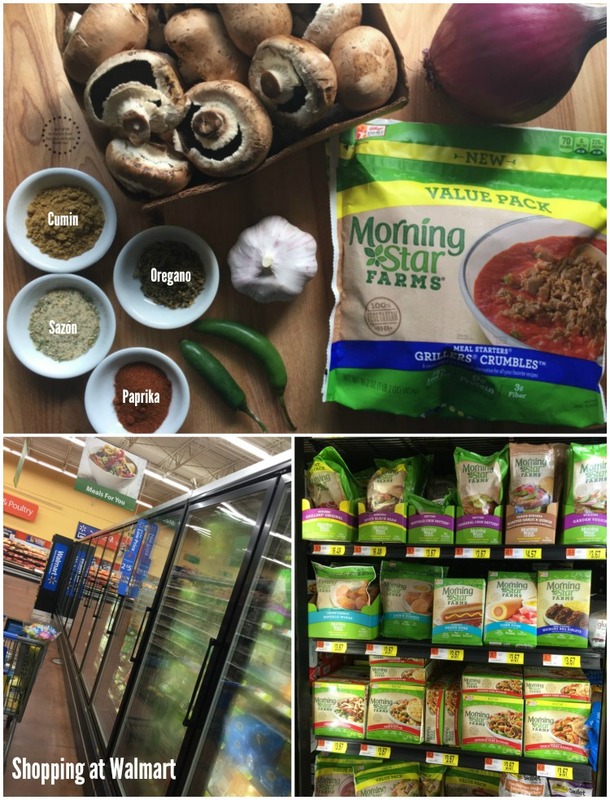 Where we purchased Grillers® Crumbles™ and MorningStar Farms® Spicy Black Bean Burgers, as well as all the ingredients for the tasty Mexican Buddha Bowl recipe. The Buddha bowls are an increasing trend among foodies that love meatless and vegetarian options. The Buddha Bowls include grains, nuts, vegetarian protein, fresh produce and are garnished with tasty sauces. Inspired on this idea we created a Mexican Buddha Bowl that has a nice combination of flavors and textures. 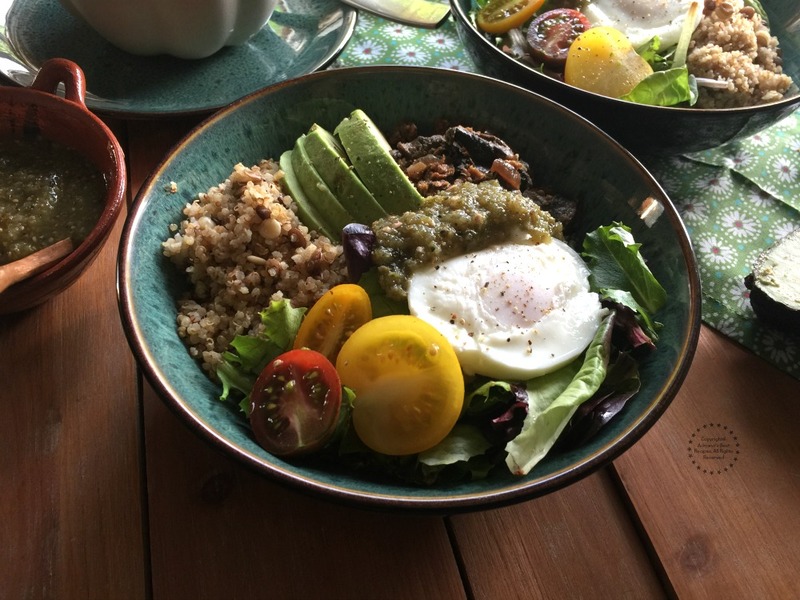 Learn how to make the Mexican Buddha Bowl by watching the video and following the step by step instructions on the recipe card. This recipe has fresh produce such as mushrooms, garlic, serrano peppers, field greens, avocados, and tomatoes. The serving suggestion calls for sprouted lentils quinoa, a poached egg and garnished with roasted tomatillo salsa verde for a rustic note. 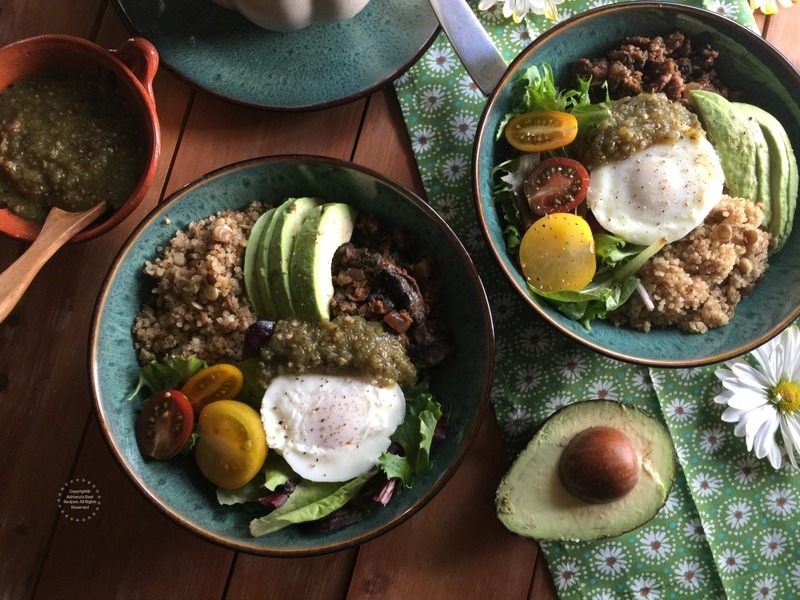 A Mexican Buddha Bowl made with MorningStar Farms® Grillers® Crumbles™, fresh mushrooms, serrano peppers, field greens, avocados, and tomatoes. Served with sprouted lentils quinoa, a poached egg and garnished with roasted tomatillo salsa verde for a rustic note. Prep all the ingredients and cook using a large pot. Add the olive oil and sauté the garlic with the onions and the serranos. Then add the sliced mushrooms and the MorningStar Farms® Grillers® Crumbles™, 16.2 oz. Use the complete bag. Combine well. Season with cumin, paprika, Mexican oregano, and sazón latino. Add the water and let it simmer for few minutes covered. Build the Mexican Buddha Bowl adding a portion of the cooked Grillers® Crumbles™, sprouted lentils quinoa, field greens, tomatoes and avocado slices. 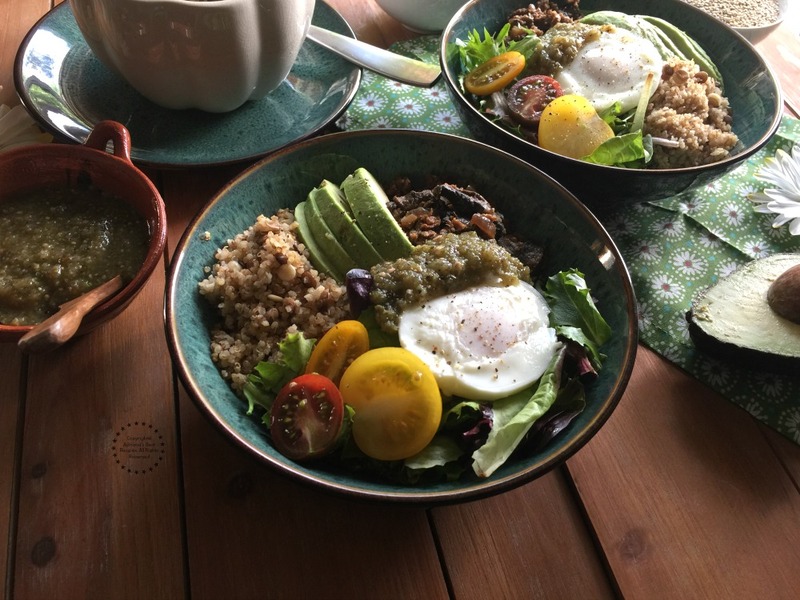 Finish the bowl with roasted tomatillo salsa verde for a rustic note. The serranos can be replaced with sweet green peppers. The quinoa can be replaced with couscous or brown rice. Using quinoa instead of rice is a good replacement. Quinoa has fiber and it is tasty when cooked correctly. We like to brown the quinoa as part of the cooking process. This adds a nutty flavor that complements very well the Mexican style of cooking. The sprouted lentils added to the quinoa make the combination even tastier. Legumes are a staple of our Latino style of cooking and lentils are delicious too. 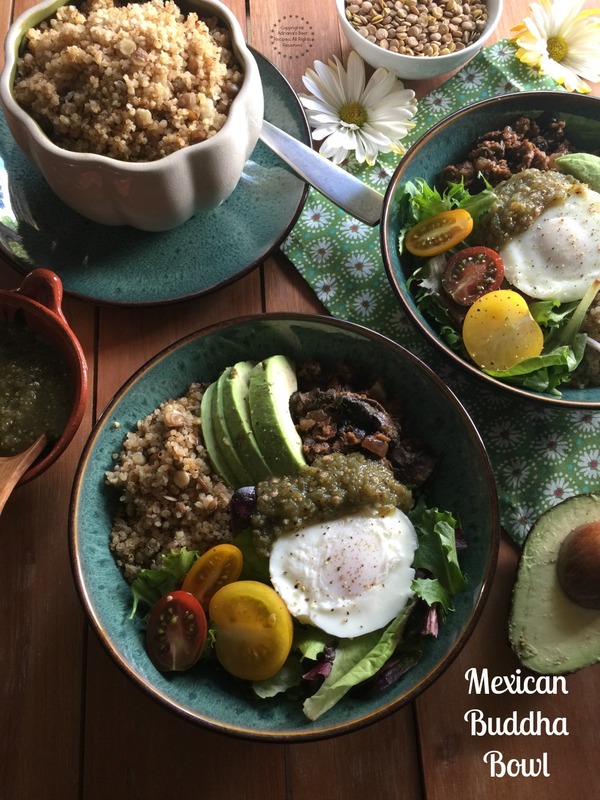 I invite you to try this Mexican Buddha Bowl recipe for meatless Monday or this Friday for Lent. 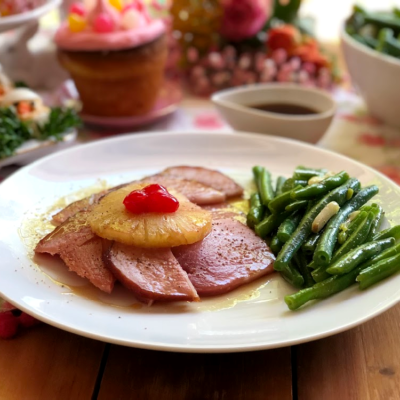 And stay connected with us, starting this week we will be publishing delicious lent recipes each week. This looks so nutritious and fulfilling. I love the variety and ingredients you have here. Quinoa is the new family favorite these days for us. I am a huge fan of buddha bowls. I almost always order it when it is offered on a menu. I’ll have to make it at home with this recipe next time! 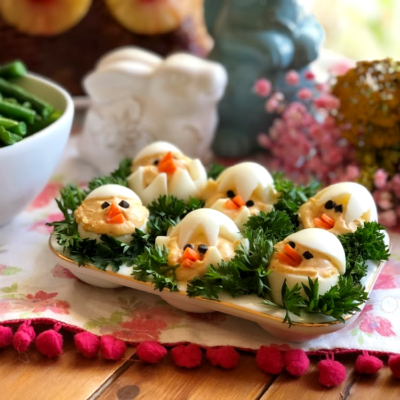 Wow – that’s such a beautiful dish! I love every single ingredient. It looks super healthy and tasty too. 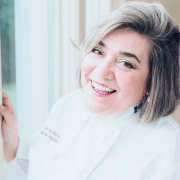 You kinda had me a Mexican – LOL – I love Mexican flavours! I can’t believe all the flavors that are going on in that bowl. My taste buds are tingling just looking at it. It looks and sounds so nutritious! Great recipe. I love the Morningstar veggie crumbles! 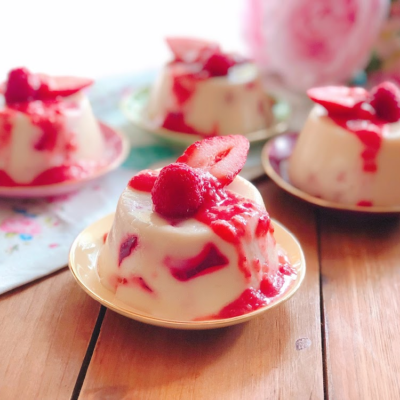 I always have them on hand in the freezer for when I don’t want to make anything too difficult for dinner 🙂 This recipe looks delicious! But your creations ALWAYS look delicious to me! This sounds so good! I love mexican food and it sounds perfect. Sounds so filling! SUCH a great idea! It looks amazing, too. Definitely want to try this recipe out! I’ve just recently became a big fan of buddha bowls. The fact that you can create so many different versions of them is great in my opinion. Love this Mexican version with the spicy peppers! Yes please! I’ll take two bowls. This recipe is new to me and sounds super flavorful and pretty easy t make. My daughter used to be a vegetarian and we loved these Morningstar Crumbles. We usually made chili, but this sounds tasty too. 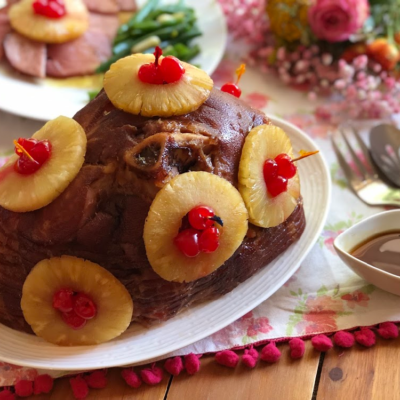 This looks pretty tasty 🙂 I will have to give this a try sometime. I have yet to try a buddha bowl, but your mexican spin on it looks fantastic. Love all your ingredients, and as a vegetarian myself, I really appreciate that it is meatfree. Lent or not – we’d totally devour this bowl of deliciousness! I can see my entire family enjoying this. Yum! I am totally obsessed with buddha bowls. I love searching for them on IG and trying to recreate them. Mine never look as good but I never give up. I can’t wait to try this one with the Mexican twist. Making the meat and having it on hand, or any protein for that matter, is always the hardest part. Thanks for showing me a great alternative! This looks a healthy bowl! I love all the ingredients. This is the first time I’ve heard of Buddha bowls, but this looks SO good I’m LOVING them already. Lovely combination of flavors and such a filling and nutritious meal! A Buddha bowl? That’s new to me. That recipe has my mouth watering. Packed with flavors. Such a great meatless option – love all the flavors in this one! Quinoa is definitely a staple in my house. That salsa verde immediately jumped out at me in the picture. I love anything with salsa verde!!! This is a healthy bowl and packed with nutrients!